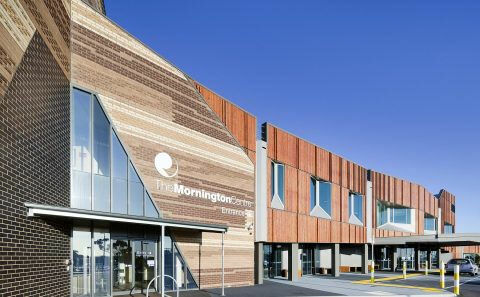 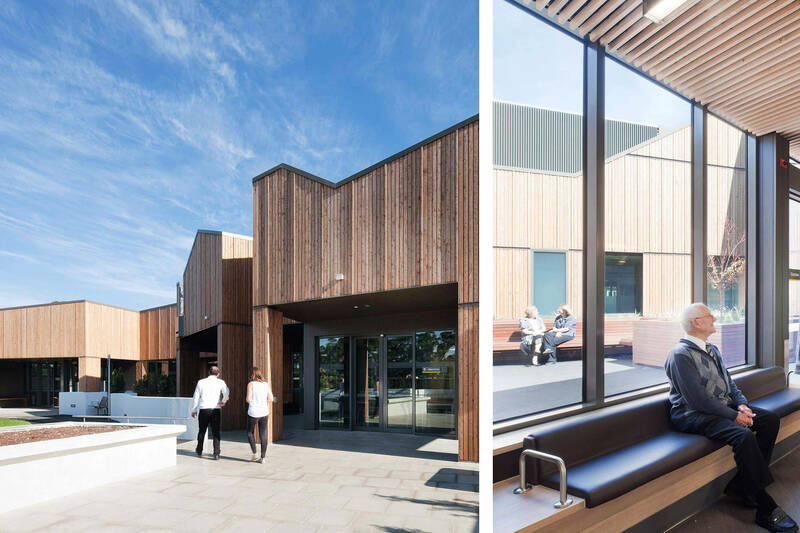 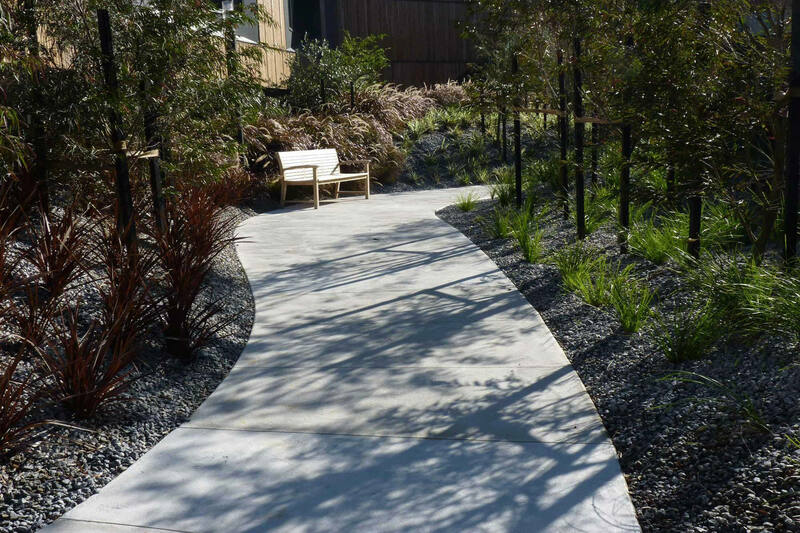 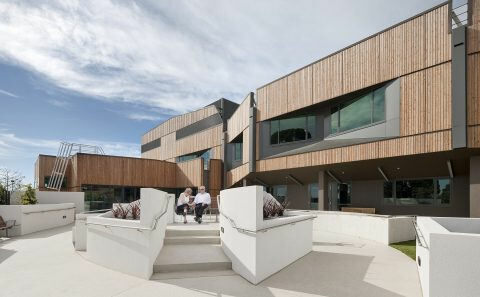 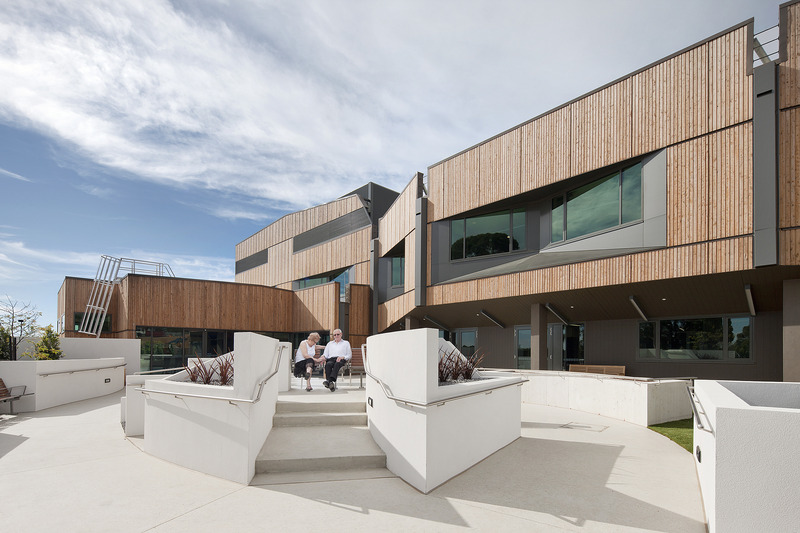 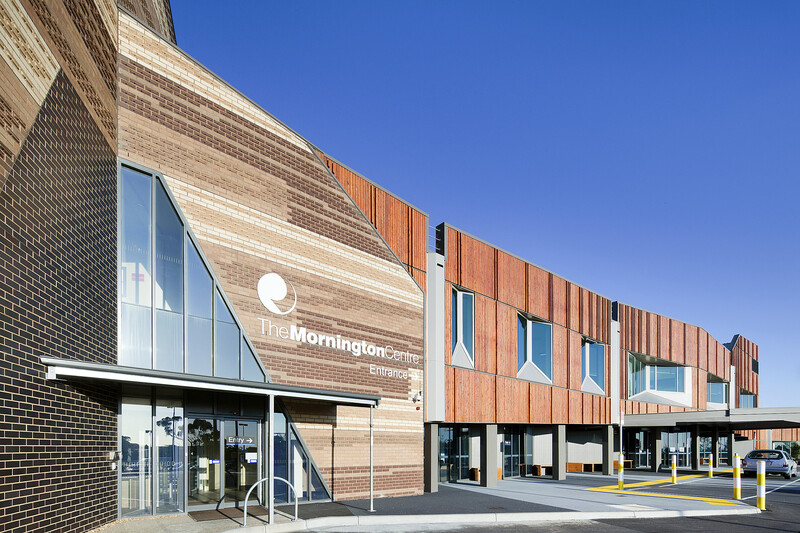 This Sub-Acute project is the second stage in a plan for the Mornington Centre to provide clinical services and promote health independence for the whole Peninsula region from an integrated centre. 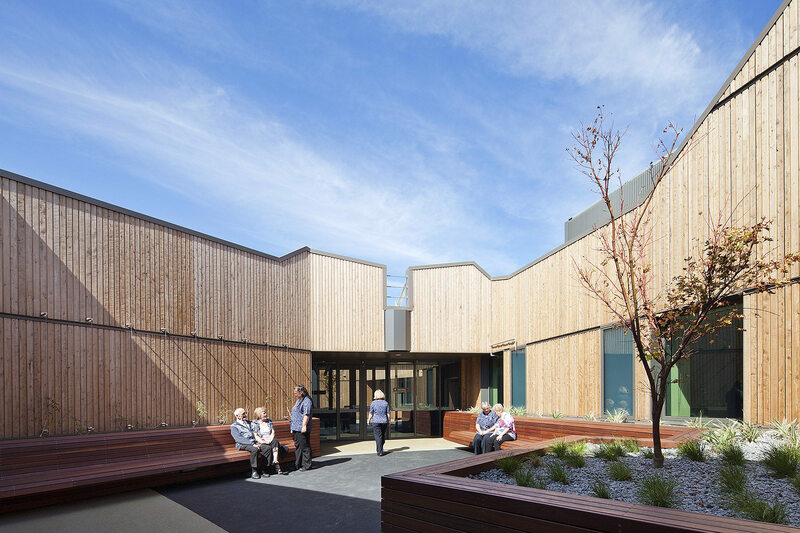 Therapy and treatment spaces are located on the ground floor with 30 dementia specific inpatient beds on the upper level. 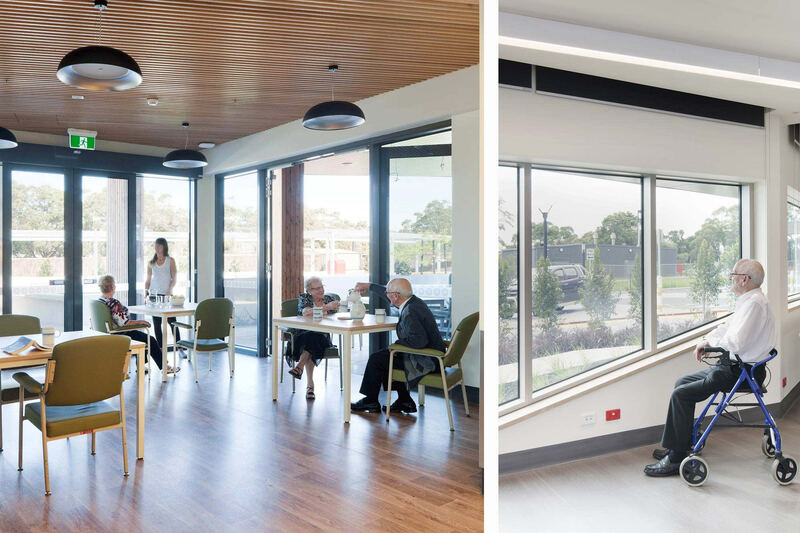 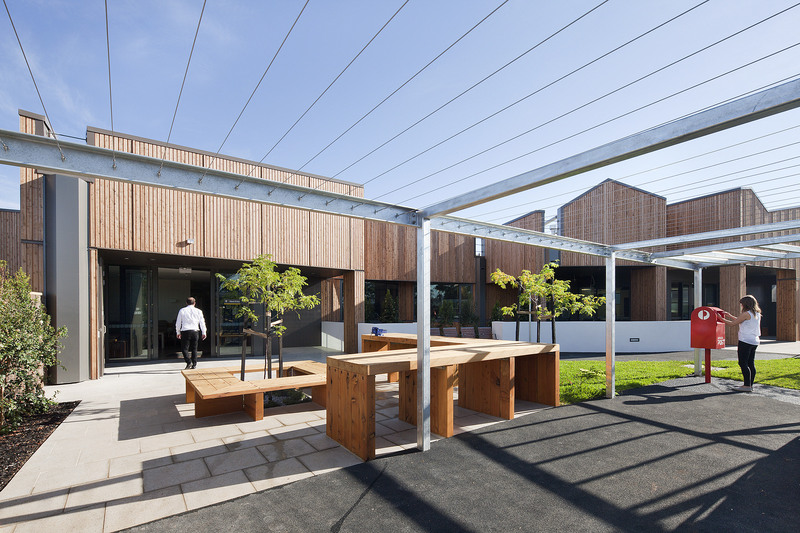 A series of internal courtyards extend the track of patient wandering and therapy spaces, adding options and variety to the patients’ spatial experience and environment. 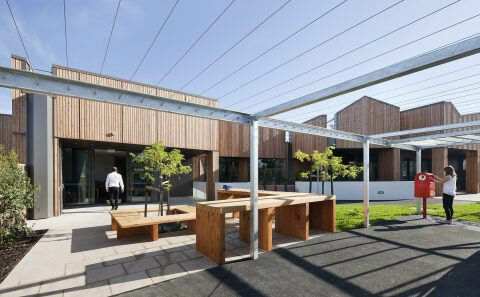 Places to sit, sheds, clothes lines and paraphernalia of the home build on patient comfort and reduce the workload for staff and distress of family.